There’s EQ, there’s IQ, and now there’s Eco Intelligence. Except the ‘now’ is 10 years old and I’m late to the party. I nodded in zealous agreement, Yes, of course, Eco-Intelligence, at the same time my mind was shooting blanks. Since then, I’ve done my homework. If like me you didn’t know Eco-intelligence was a thing, then let me bring you up to speed in 2 minutes. The term, first coined by Daniel Goldman is the title of his 2009 book Ecological Intelligence. It has gained traction through consumer action, apps and websites such as GoodGuide. Where it has still to gain traction is in the hiring of senior managers who can embed eco values and an eco-culture. 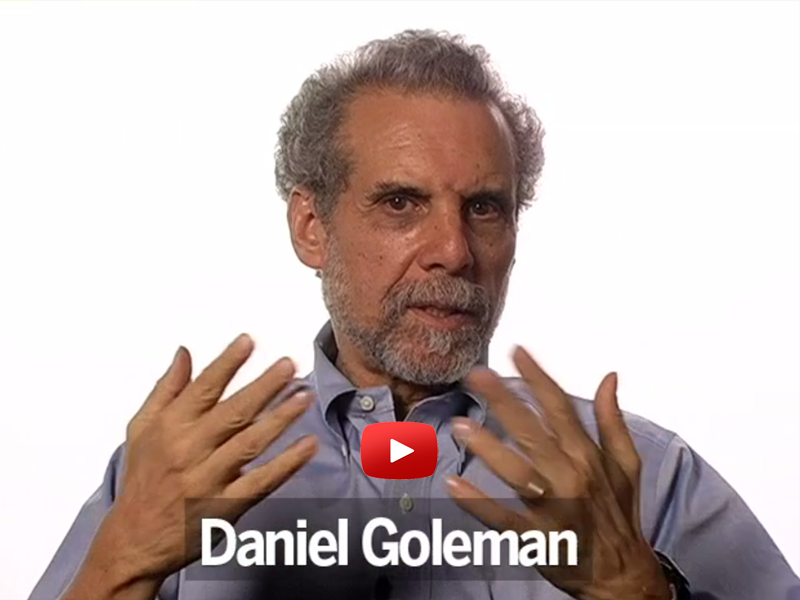 Explaining it in his compelling straightforward style, Goleman has a 90 second video that’s worth viewing. In it, he explains the rapport we build with other humans is ‘I-to-You’. Or we might fail to build mutual rapport because we use a command and demand approach, which is ‘I-to-It’. And that’s how we can also understand Eco-intelligence. Namely, if we are mindful of our rapport with the earth, respectful and open to giving and taking, then that’s high Eco-Intelligence. If we strip the earth of its potential, command, demand, and show no respect, then that’s low Eco-intelligence. At a consumer level, Eco Intelligence has been brought to life with Apps and websites such as GoodGuide. GoodGuide’s mission is to provide consumers with the information they need to make better shopping decisions. Consumers can choose products that contain ingredients with fewer health concerns, while it gives retailers and manufacturers compelling incentives to make and sell better products. There are also environmental impact assessment tools too that help corporates and individuals assess their production, distribution and consumption decisions. How do you create eco values at your world @work, and how do you embed Eco intelligence in your decision making? Anita Ziemer is Managing Director of Slade Group and a Director of The Wheeler Centre for Books, Writing and Ideas. In a career spanning roles working in government, not-for-profit, public company and the SME sector, Anita has a broad view of the landscape of Australians at work. 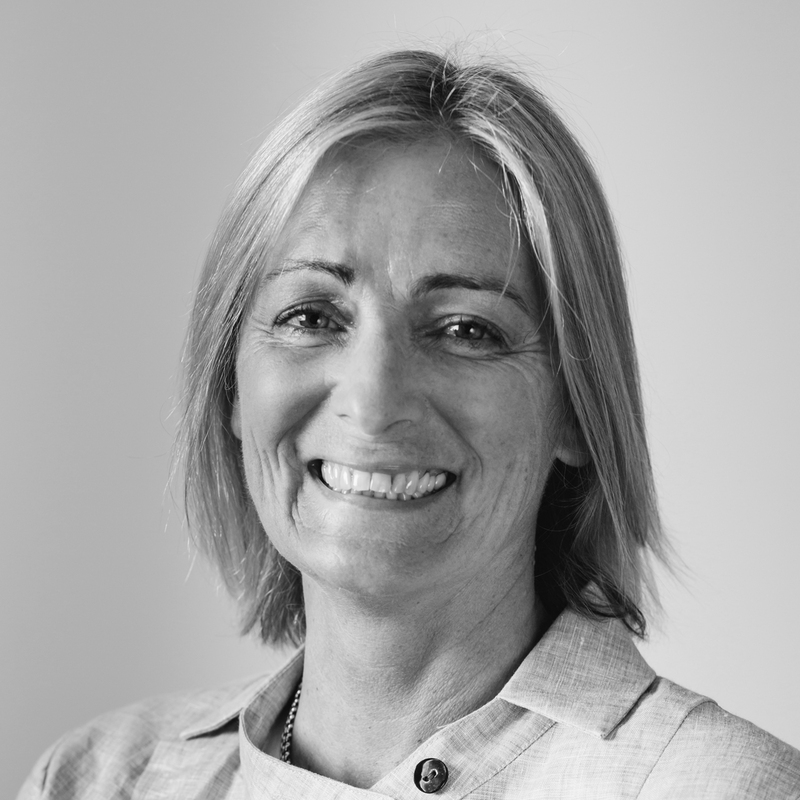 She was Chairman of Melbourne Girls Grammar School, a Director of Kidspot through to its sale to News Ltd, and founding director of nexthire. She has B.Applied Science and an Adv Dip Screenwriting. She was Associate Producer of Summer Coda a 2010 Australian Indie feature film. The Slade Report provides valuable insight and discussion about the world at work from the most experienced and respected talent acquisition professionals. How Technical & Operations professionals in the Property & Construction industry are influencing the Australian economy. Peter Watling on Spoiler Alert. You can’t always get what you want.